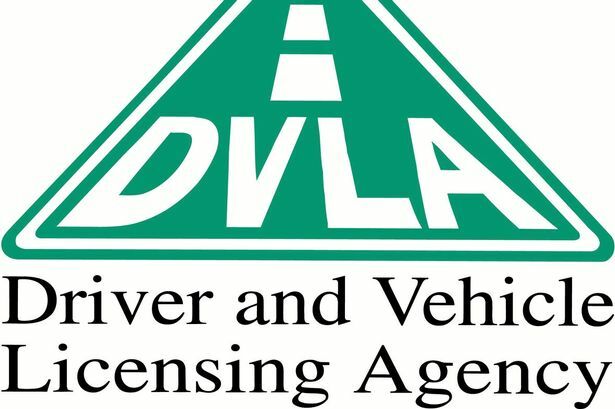 an overseas drivers who needs a UK licence. teach you driving in a very friendly way. =>Theory Training. Good preparation for Theory Test leads to acquiring knowledge as a base for the practical test. =>Books in Urdu to help you understand and pass both theory and practical tests. =>Different options in training plans to meet your needs. =>Qualified instructors. All of our instructors are DSA registered. =>Excellent test passing ratio among our students. =>Gift vouchers available for that special present.